Reality TV judge and producer, Simon Cowell has joined hands with BBC for producing a new talent dance series. BBC has announced its first venture with the producers of the flagship shows Britain’s Got Talent and The X Factor. The new show will be called The Greatest Dancer and will see dancers from various genres who will fight it out in the battle to be named as the UK’s Greatest Dancer. Kate Phillips, the Controller of entertainment commissioning at BBC said, “With the continued success of Strictly Come Dancing, the BBC is undoubtedly the home of dance. By launching The Greatest Dancer we want to give the vast array of dance talent across the UK the chance to shine.” The channel has commissioned Sysco Entertainment by Simon and Thames, which is the entertainment arm of FremantleMediaUK for producing a new Saturday night dance talent series. Nigel Hall, the global head of television at Sysco Entertainment said that the auditions for the pilot episode experienced some moving and heartfelt auditions that have never been seen on a dance show. Hall added that there are some spectacular moments and the team is beyond thrilled to have secured the commission under a fierce competition. Nigel also said that they are looking forward towards working with the BBC team which is expected to be very special. The transmission time is yet to be confirmed , but there are chances that the show might have prime time viewership on Saturday night. 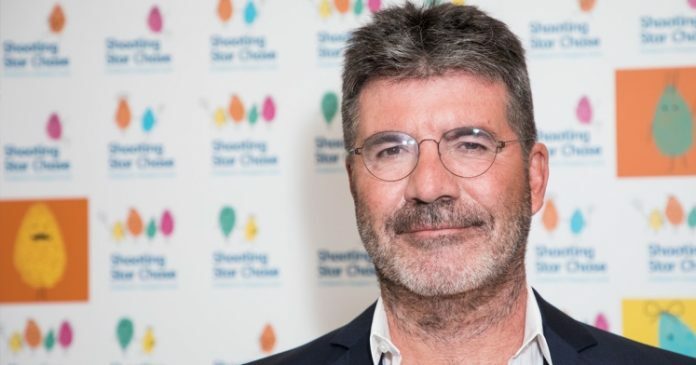 Saturday night also features some of the big shows including the X Factor and Britain’s Got Talent which means that the prime time will be dominated by the shows by Simon Cowell. If the shows are scheduled during the same time then the ratings of the show are likely to race against each other. Since the last few years, the flagship show of BBC One Strictly Come Dancing has been dominating the Saturday night ratings.